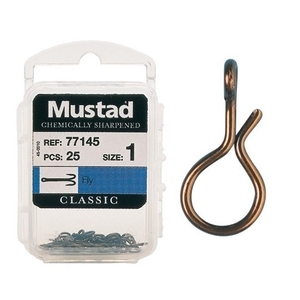 Leeda Mustad Snap Hook. Exhibits more life to lures and nymphs. 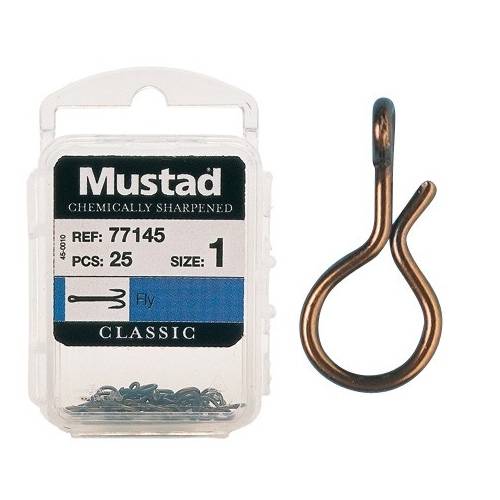 Size 1 is suitable for hook sizes 4 to 8.